Buenos Aires has a very adult reputation; the food, the wine, the flamenco dancing! It is where dinner is eaten no earlier than 10 pm and the young don’t go home until the sun begins to crest the landscape. 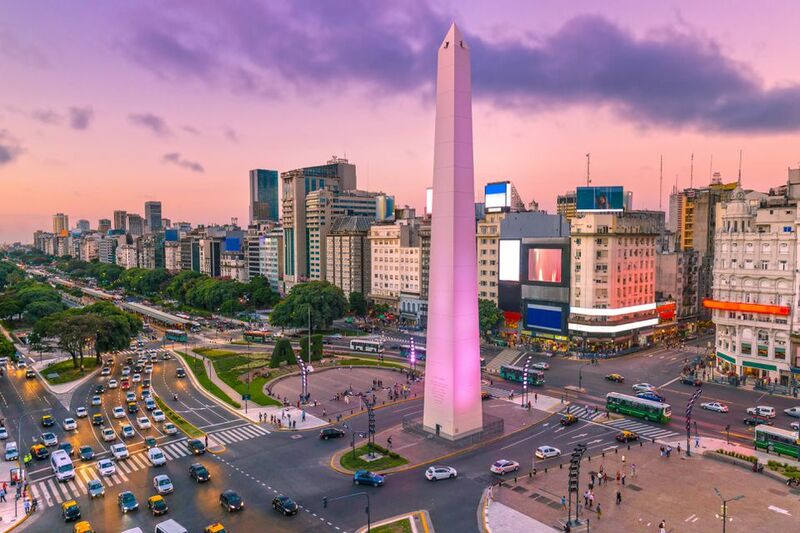 While Buenos Aires has built its name upon the decadence of adults, that does not mean there are not plenty of things to amuse the little ones while on vacation. If going to bed at the crack of dawn is not an appealing holiday for you, you may want to check out these family-friendly ideas. The most obvious place to start is the Buenos Aires Children's Museum. This popular museum is located in Abasto, the historically Jewish neighborhood in a shopping center and is perfect for walking around and admiring the architecture of the city. It is also known for its shopping district where locals buy everything from clothing to electronics. Although everything is in Spanish do not let that deter you if you do not speak the language, the Children's Museum is an interactive centre that will keep kids busy for hours with puppet shows, replicas of important city buildings, and sets of grown-up occupations where children can wander around the supermarket, television station, dentist offices, and other professions. The museum tends to be quite popular with locals so it's best to get there early to avoid the crowds. Centrally in the popular neighborhood of Palermo, this zoo is a favorite for local children. While you may not see any animals that are exotically from Buenos Aires, there are plenty of elephants, reptiles, rhinos, giraffes and other animals to keep kids occupied. A fair warning that some visitors are uncomfortable with the small spaces that the animals live in, the living conditions are not like what you would see at the larger zoos such as San Diego. If you want to get outside of the city for the day this bio park is perfect for families. Less than an hour bus ride away, the Bioparque Temaiken strives to provide an environment for 200 wildlife species in an area that mimics their natural environment complete with a full aquarium and the largest aviary in South America. It can make for a great day away from the hustle and bustle of the city. There's nothing like sport to unite people from different cultures. Boca Jrs play in La Boca and it's an authentic "football" experience in a stadium that once housed soccer legend, Diego Maradona. There are many scalpers that want to sell to tourists so make sure you book through your hotel or a tour operator and let them know you are traveling with children as some areas of the stadium are rowdier than others. You will notice in Buenos Aires ​that children are out quite late with their parents, some restaurants will even build mini playgrounds or areas for children to play at night while their parents eat. But the city is fantastic to stroll, and there's no shortage of ice cream for tired little ones who want to take a break in one of the many city parks to sit on the grass and enjoy the sun. You will see many families at the popular Parque Las Heras, where there is a playground for children.